To celebrate the bicentenary of the Bronte siblings, we have put together this special collection of their works and related titles. *Discount code valid until 31st August, 2017. Not to be used in conjunction with any other offer. 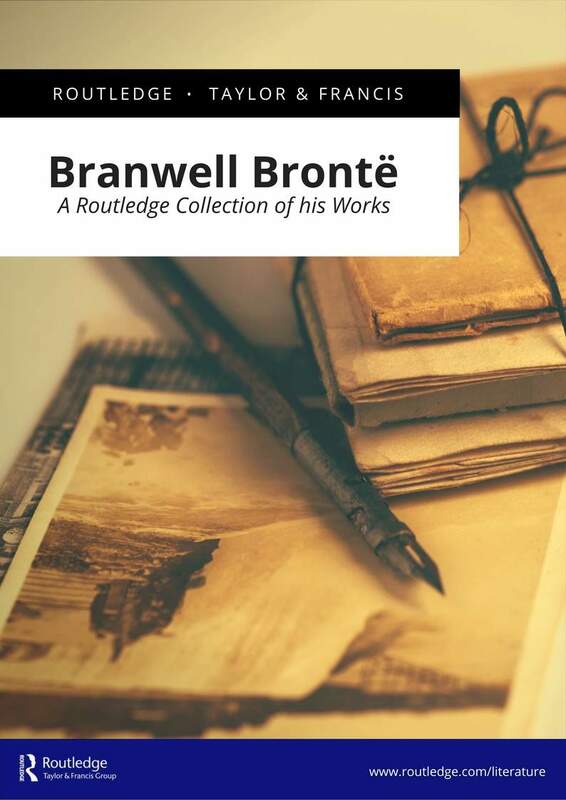 In celebration of Branwell Brontë's 200th birthday on 26th June 2017, Routledge is delighted to bring you this free collection which includes chapters selected from The Works of Branwell Brontë, edited by Victor A. Neufeldt. 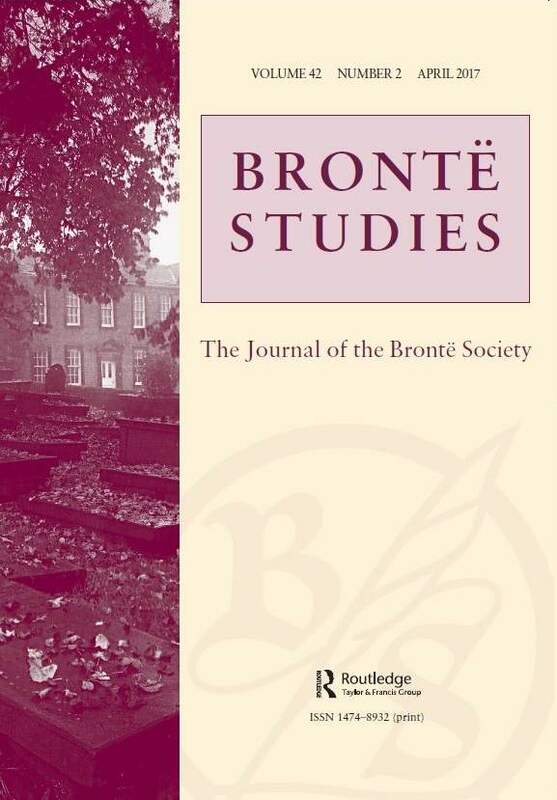 Browse a collection of articles from Brontë Studies, which examine the life and work of Branwell Brontë. Read and download the included articles for free via this page, until the end of 2017.